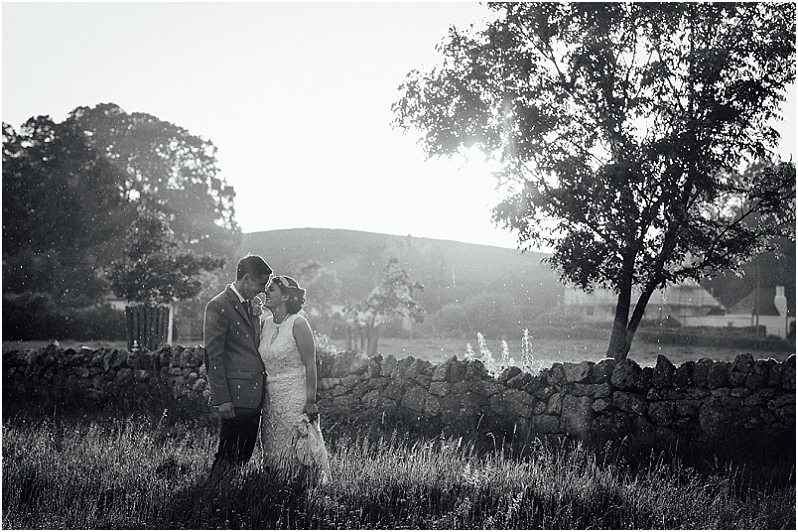 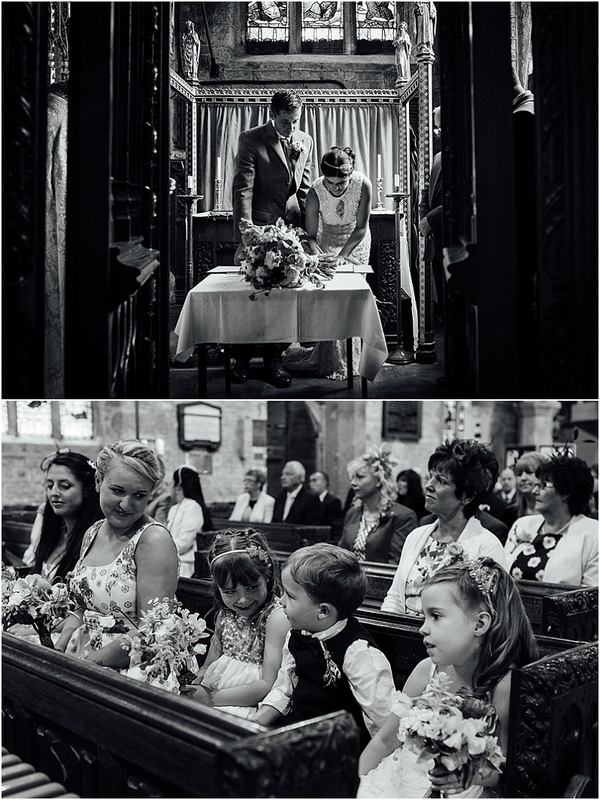 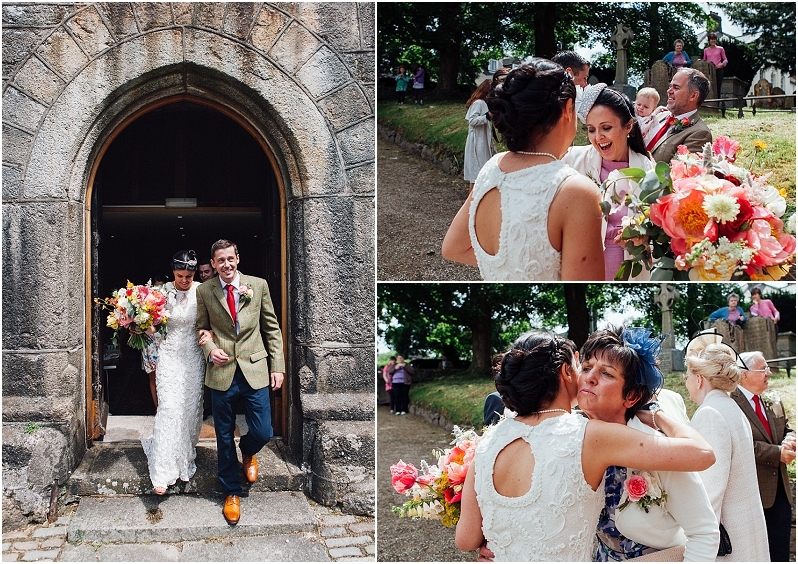 I was so delighted when Nat & Martin asked me to photograph their wedding day in Chagford here in Devon as I’ve always had such a laugh with them in the past when we have met up at wedding industry events. 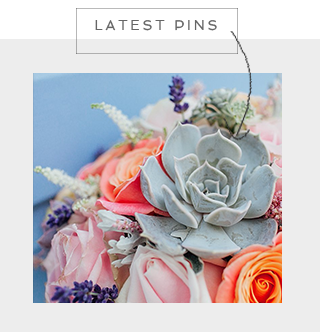 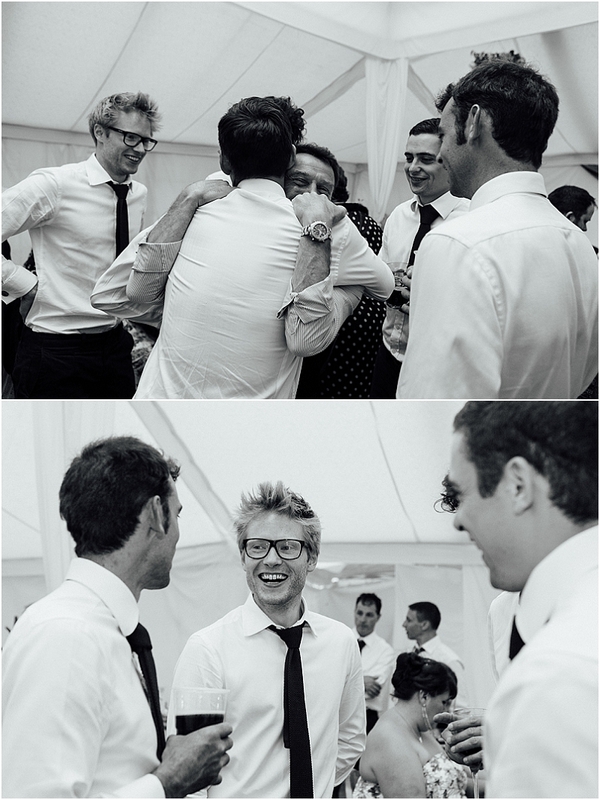 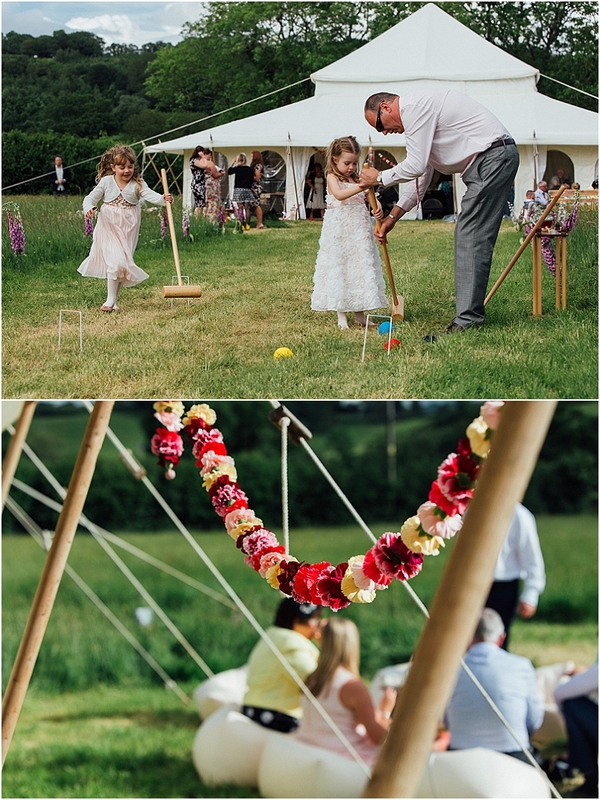 Also, with Nat being a wedding planner and stylist (Jolly Good Wedding), I couldn’t wait to see what she came up with for their very own wedding. 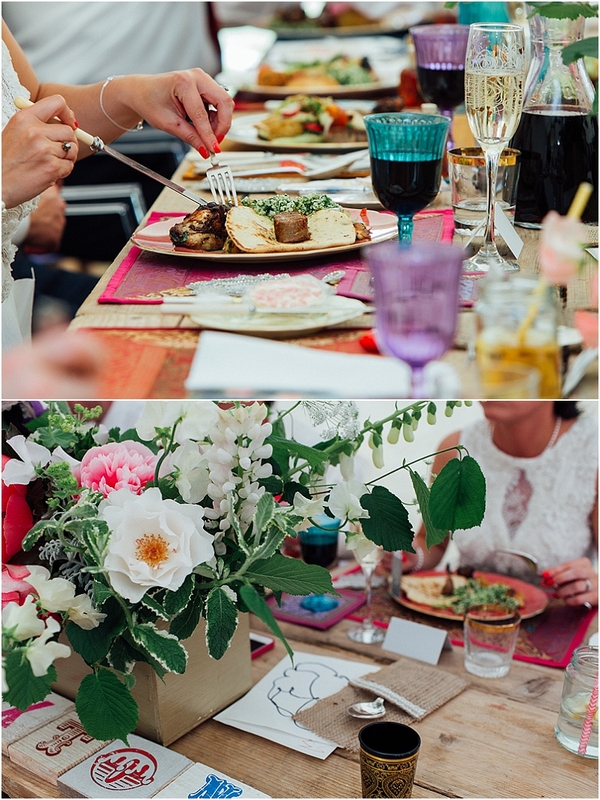 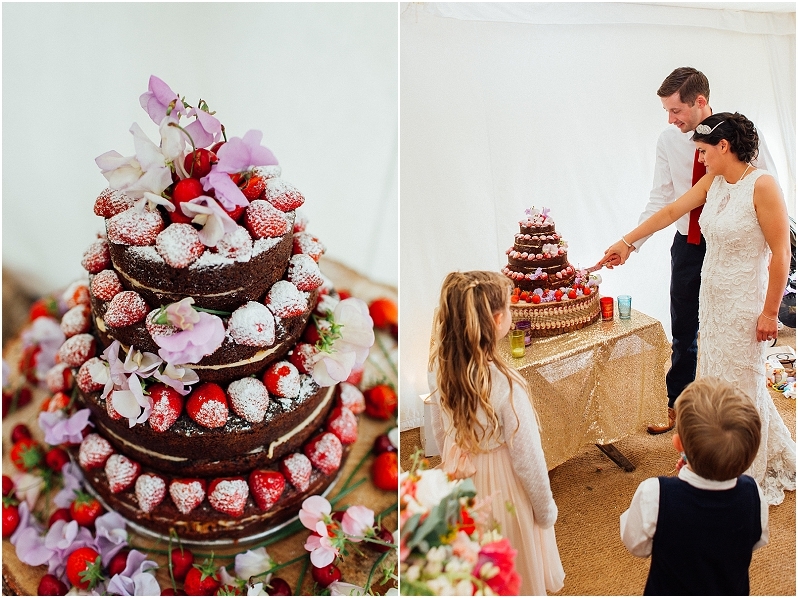 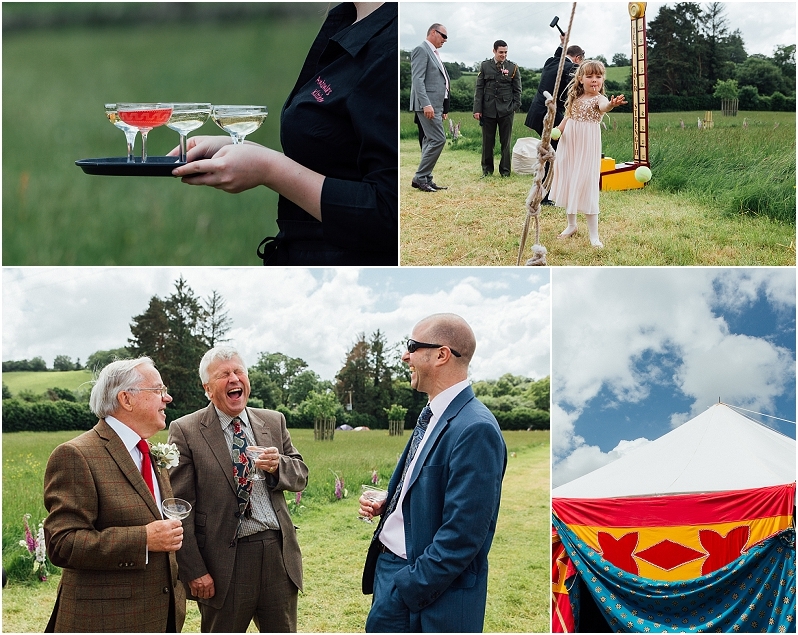 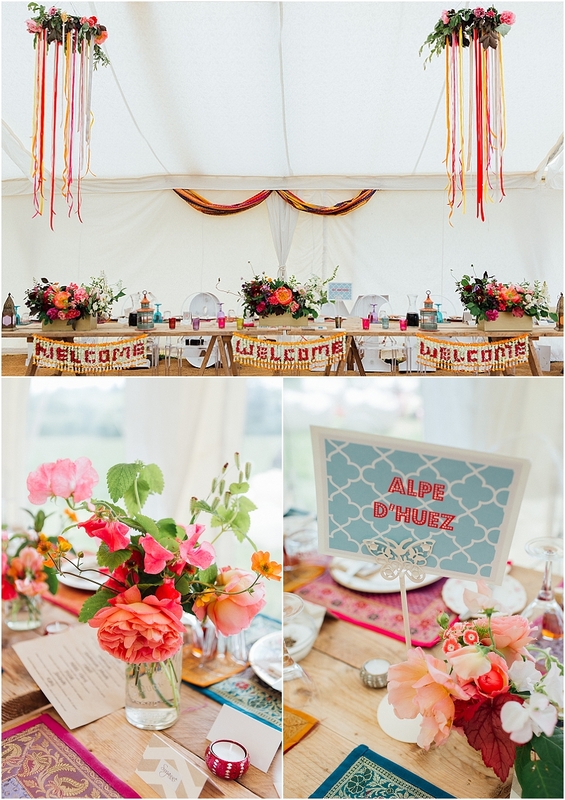 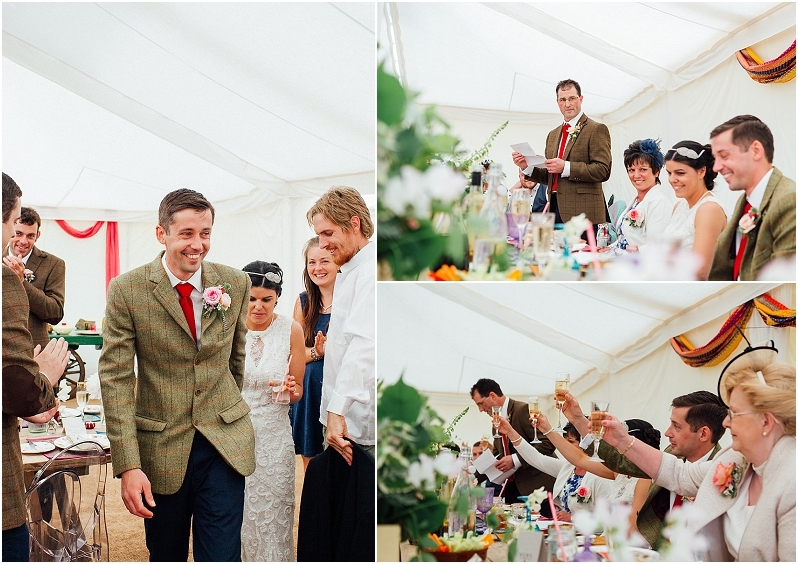 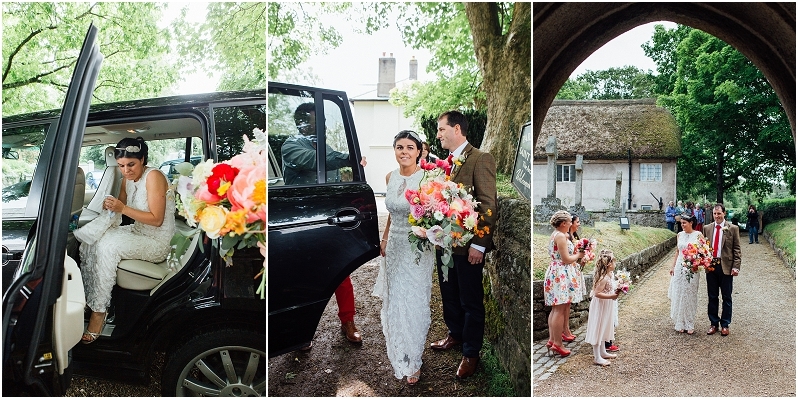 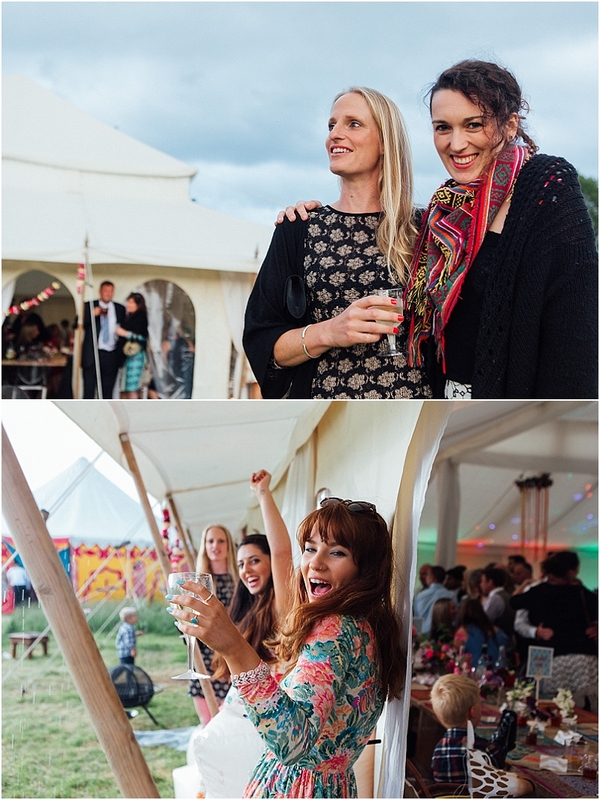 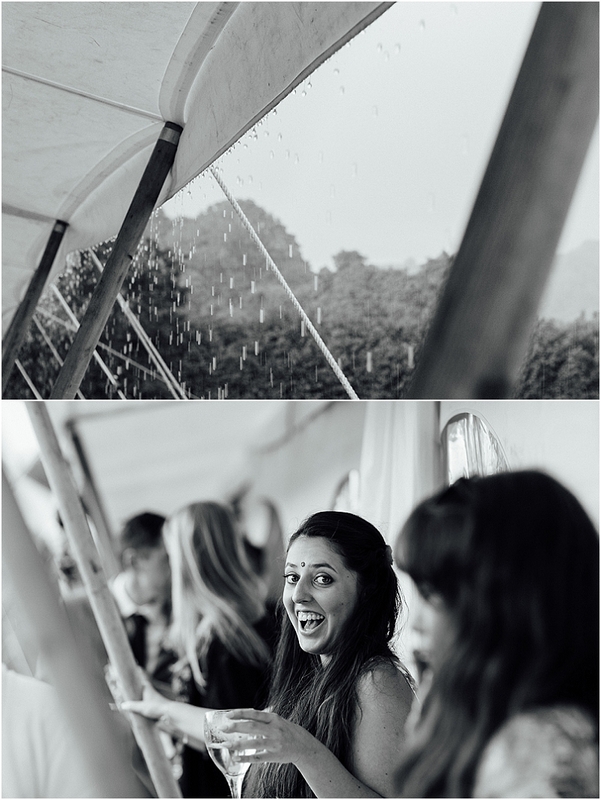 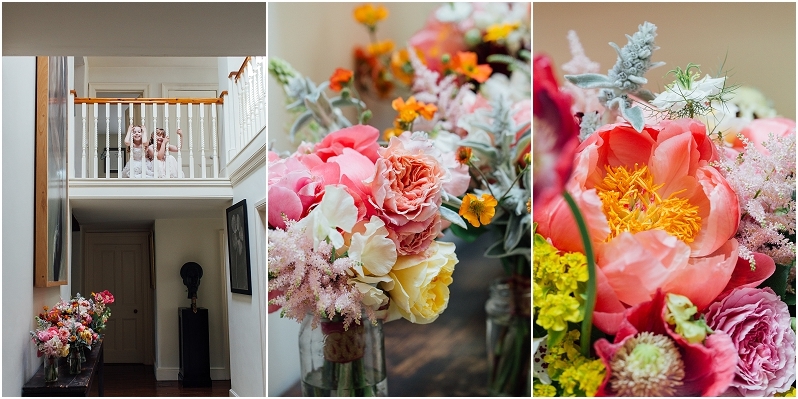 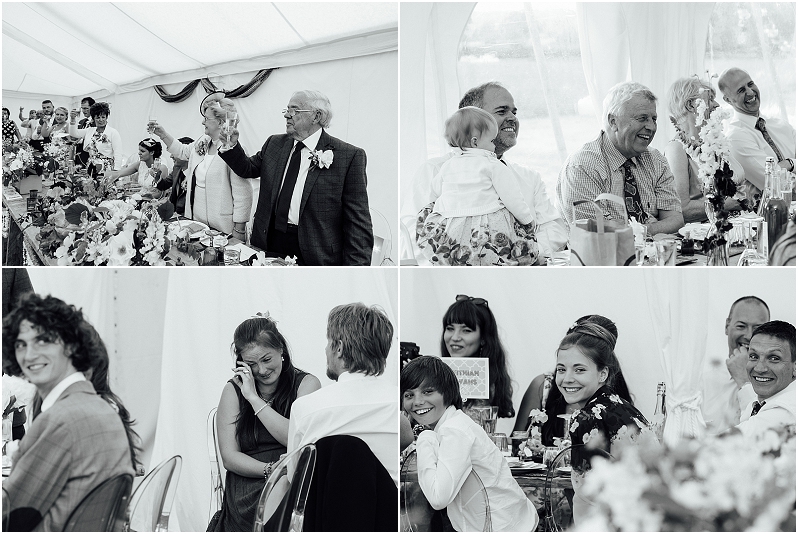 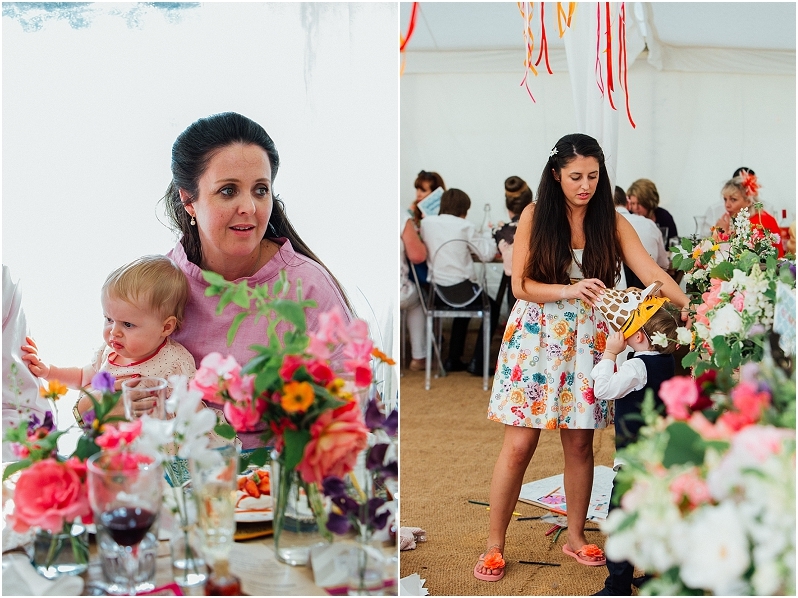 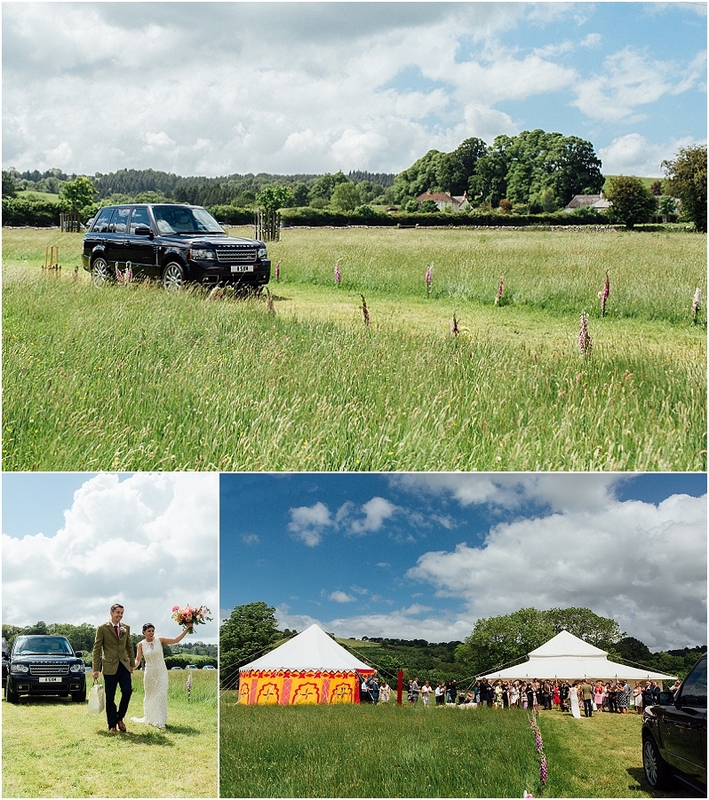 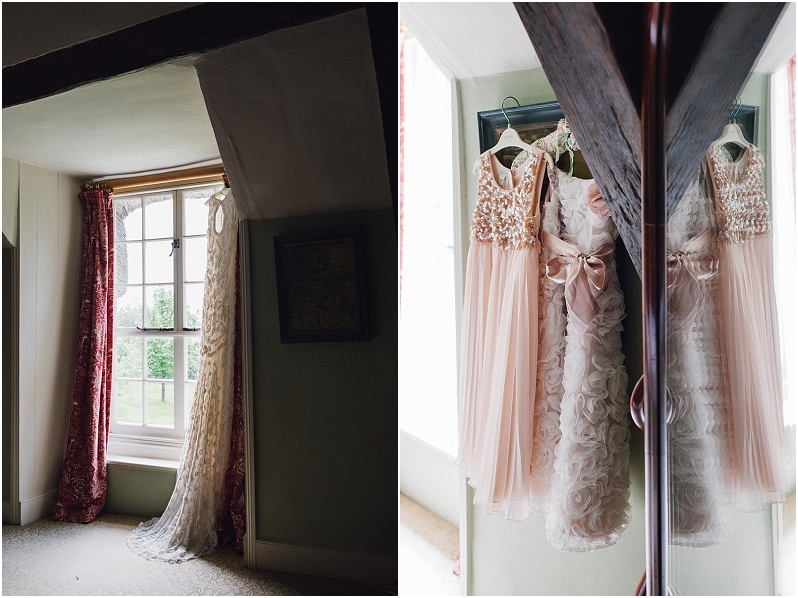 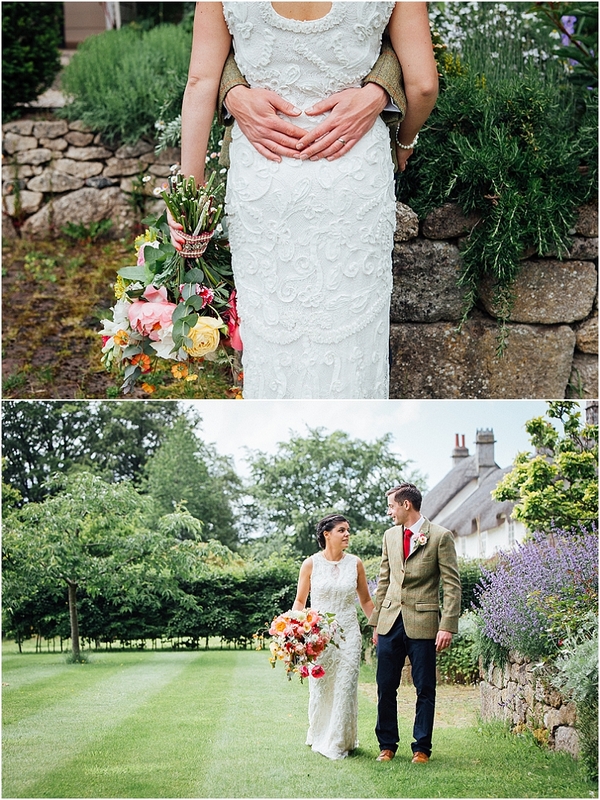 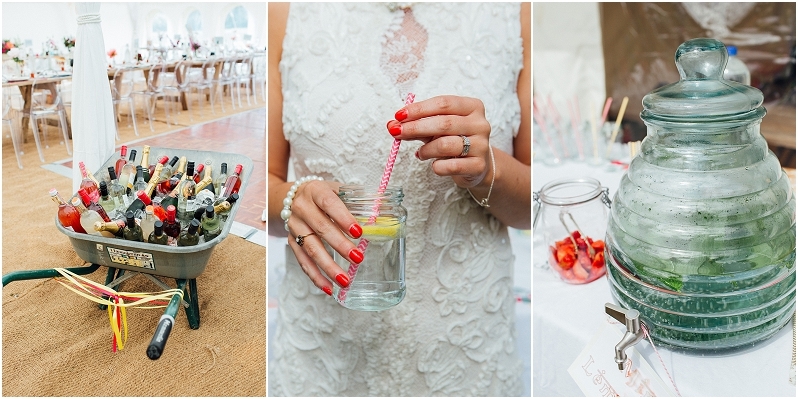 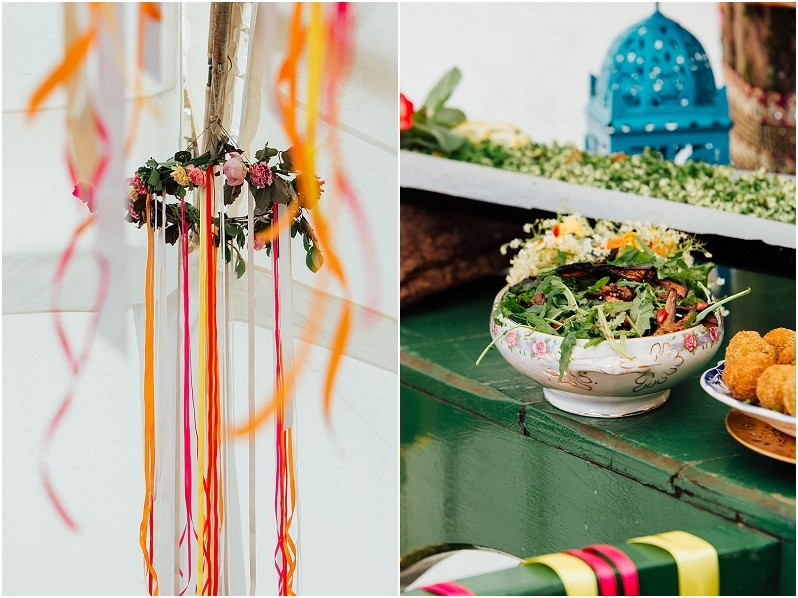 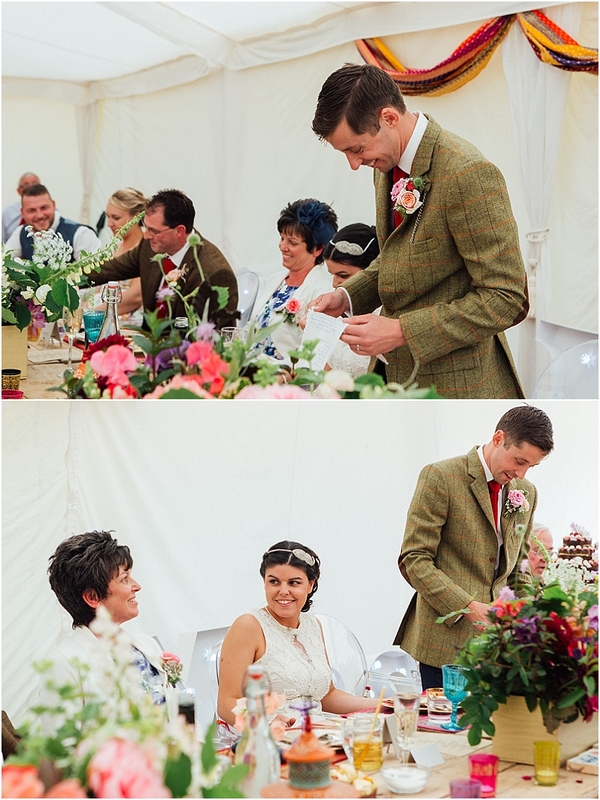 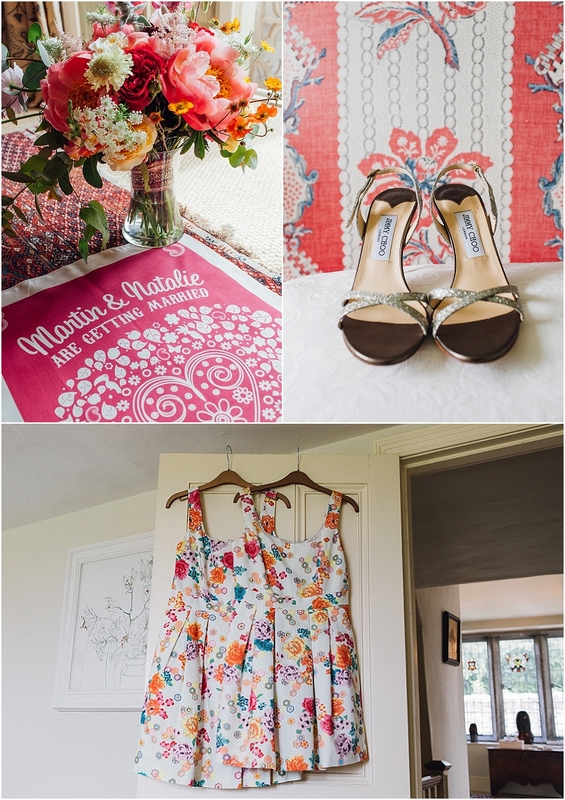 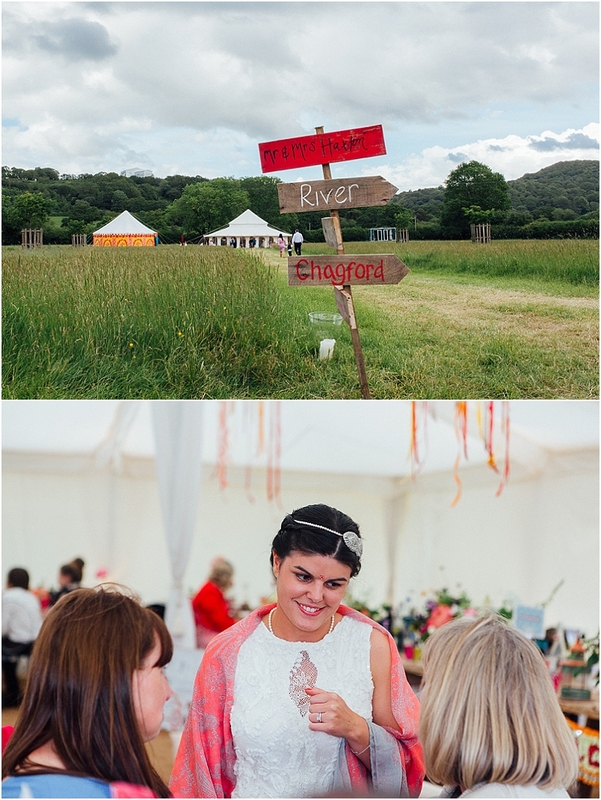 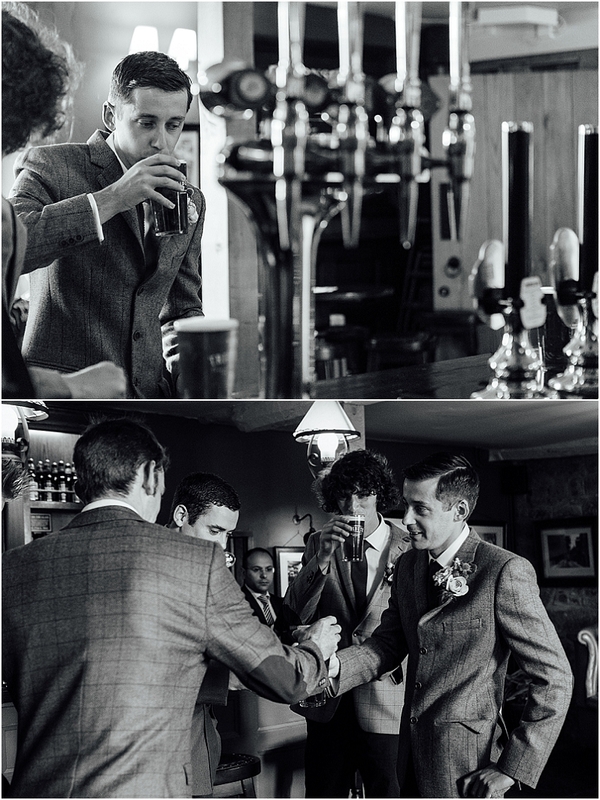 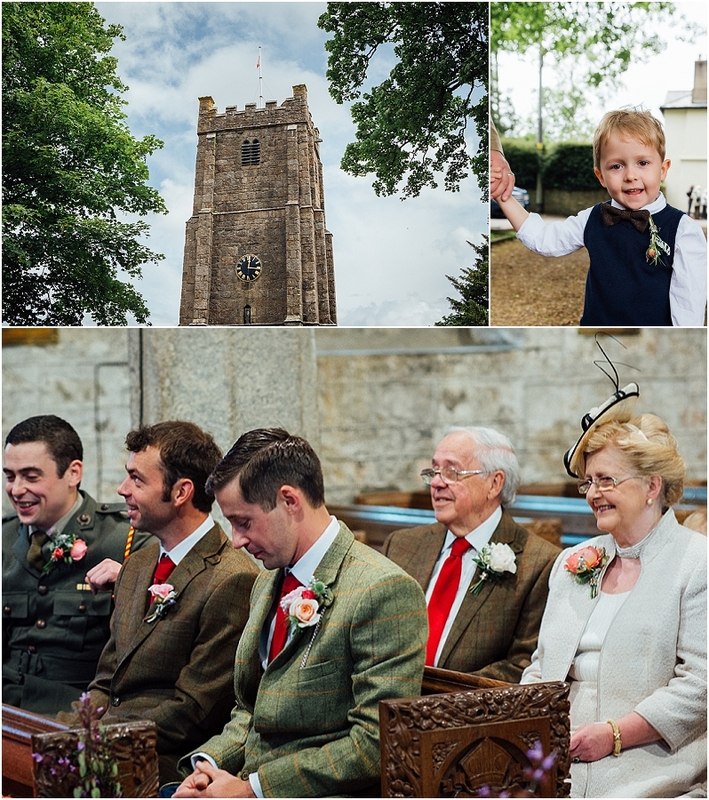 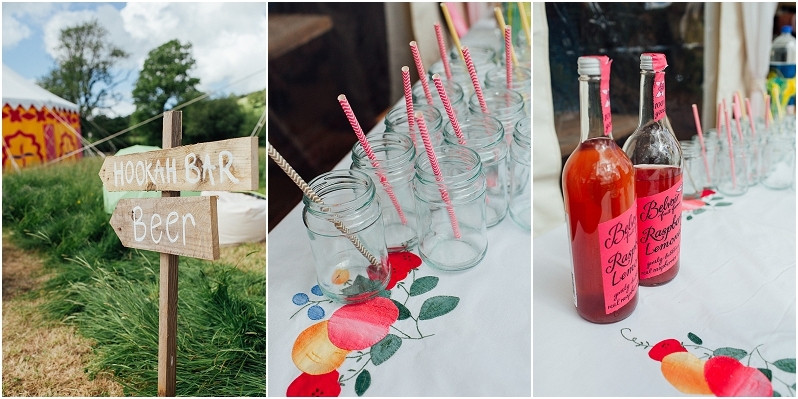 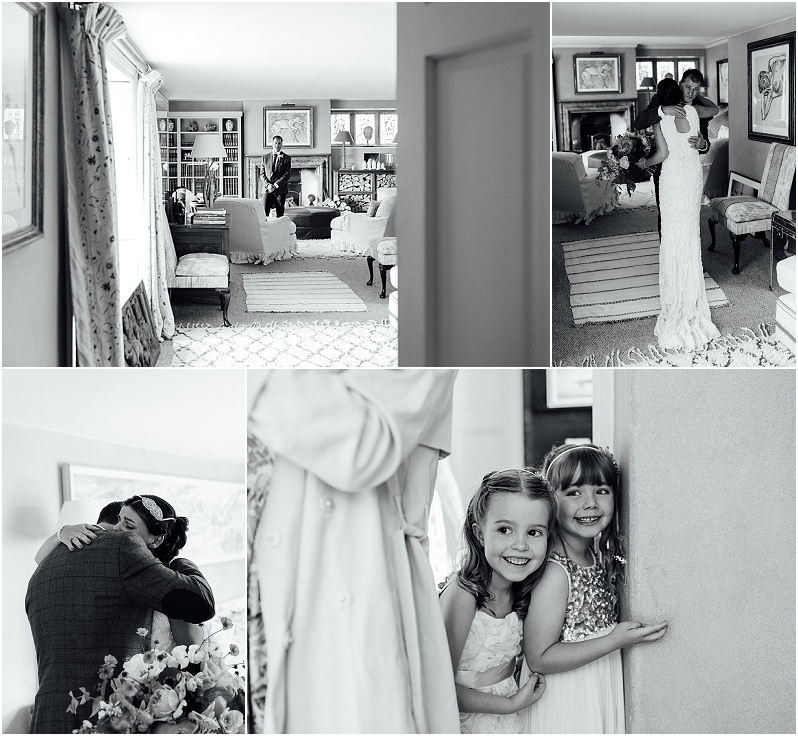 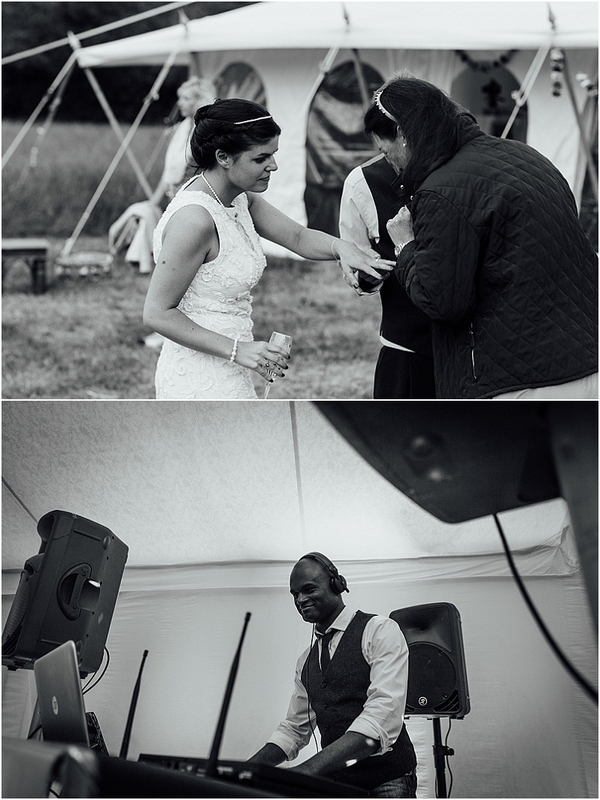 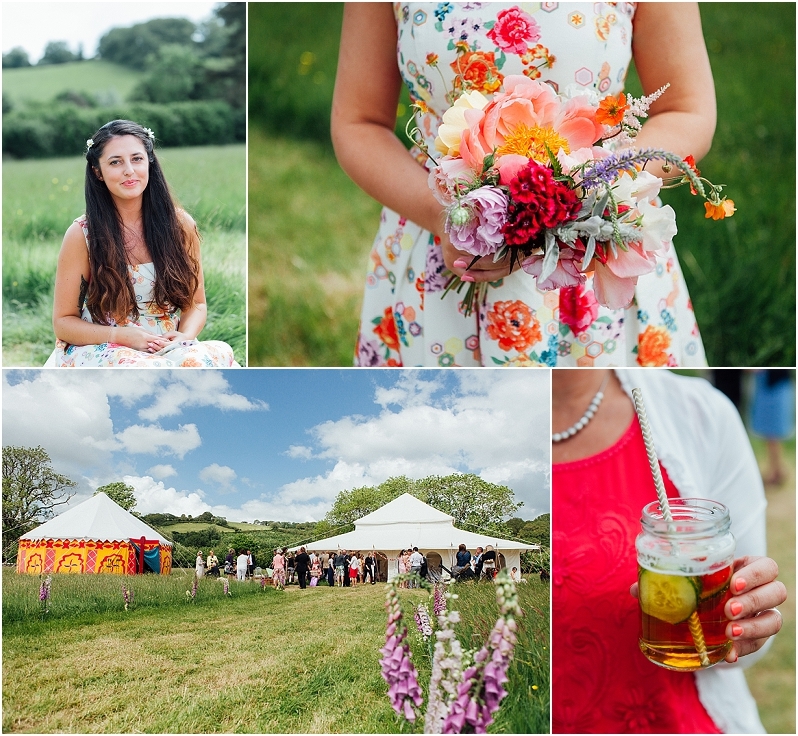 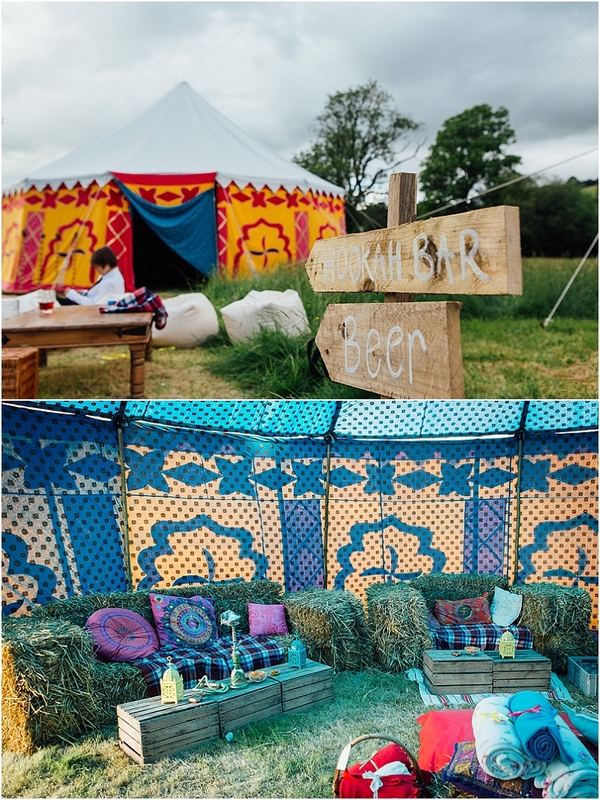 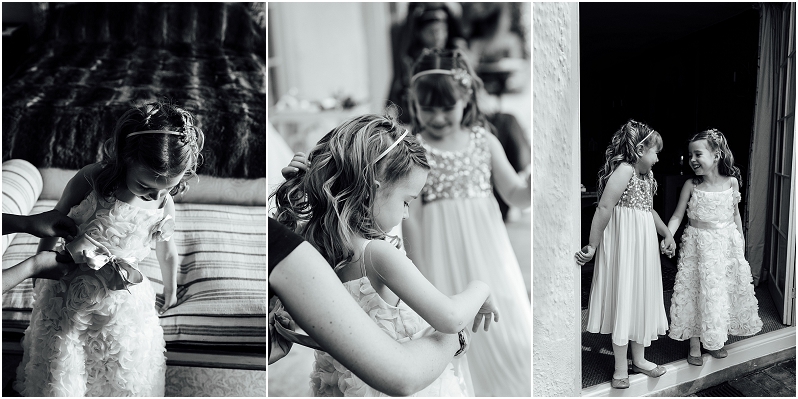 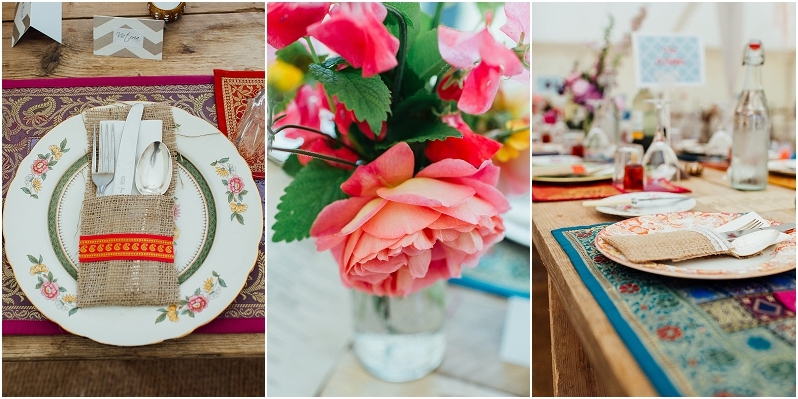 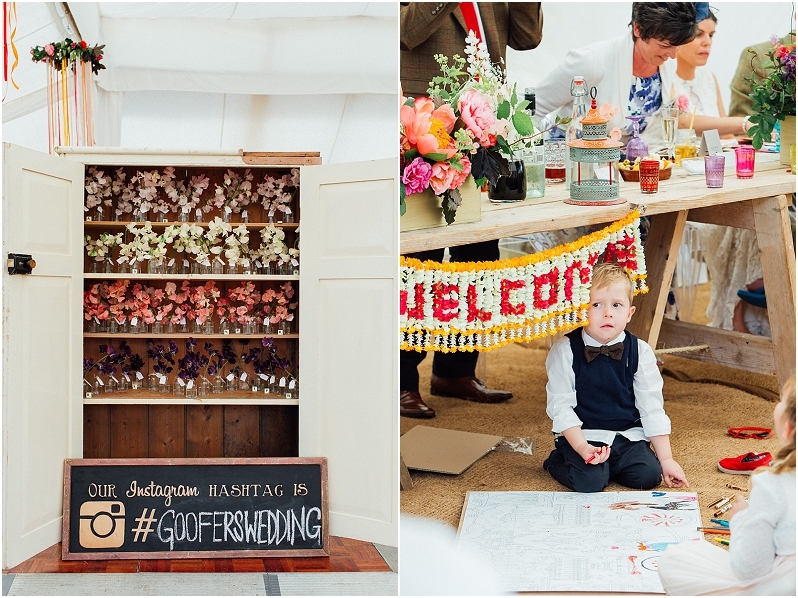 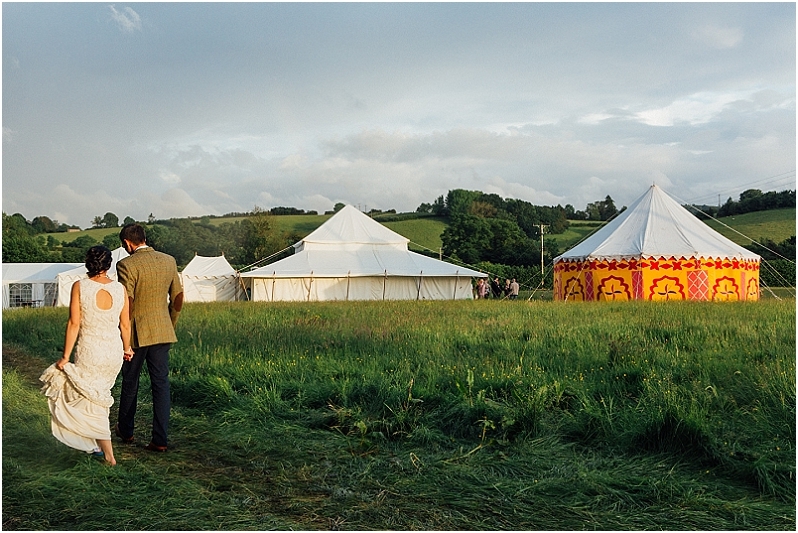 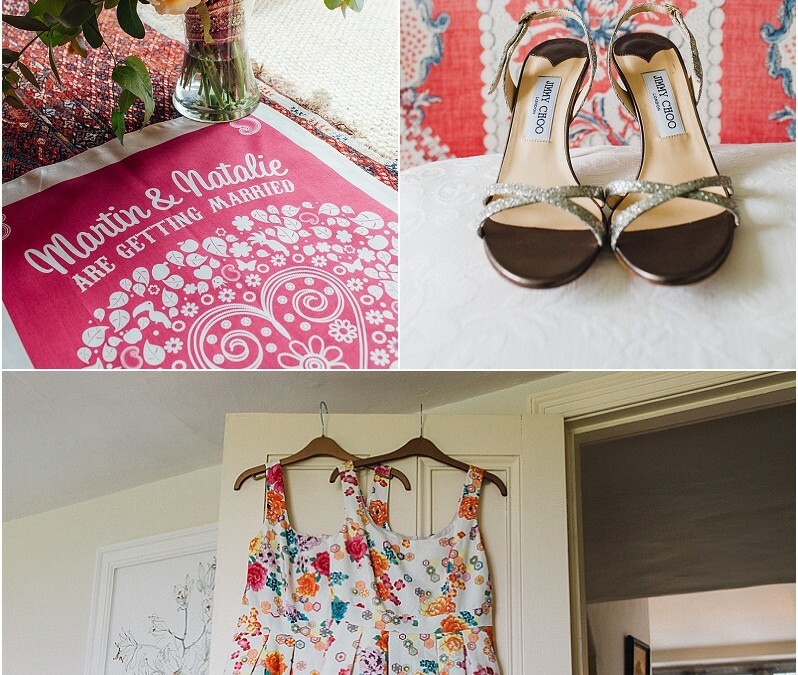 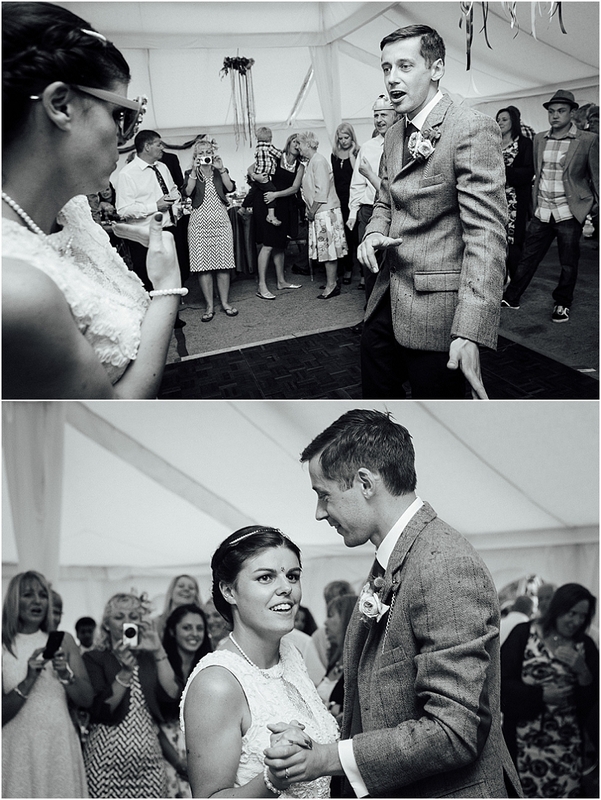 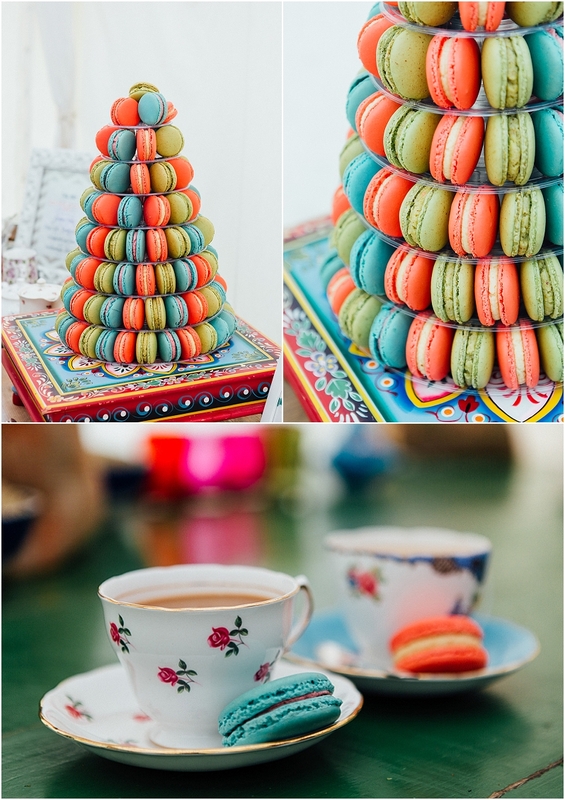 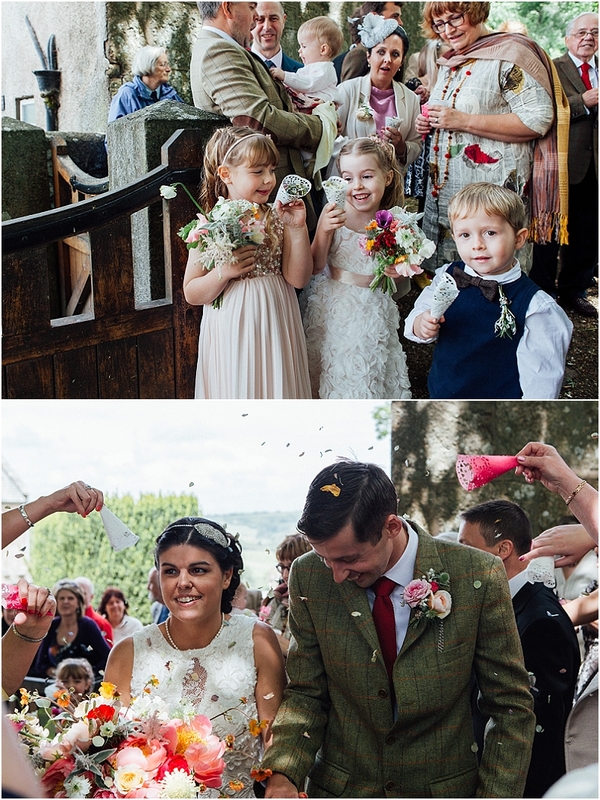 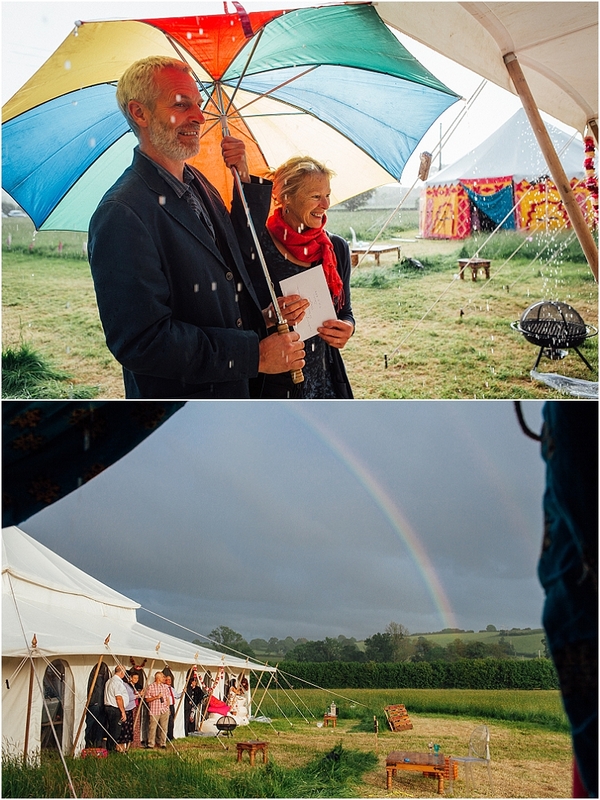 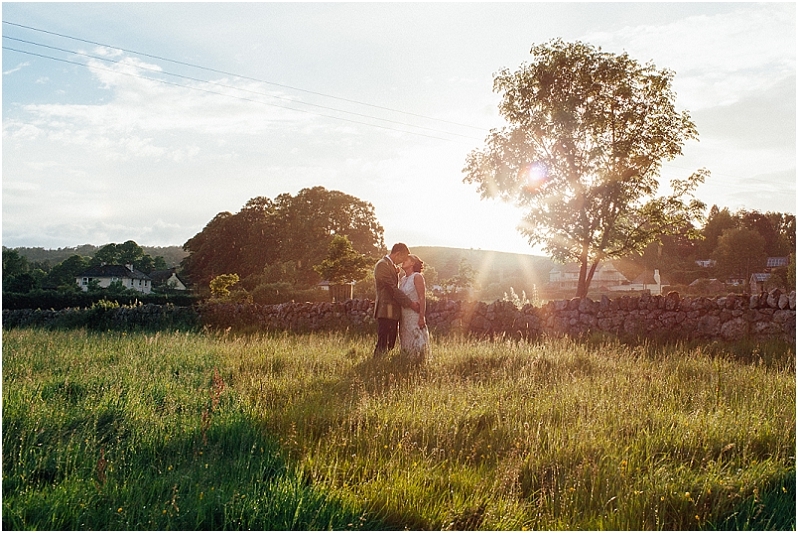 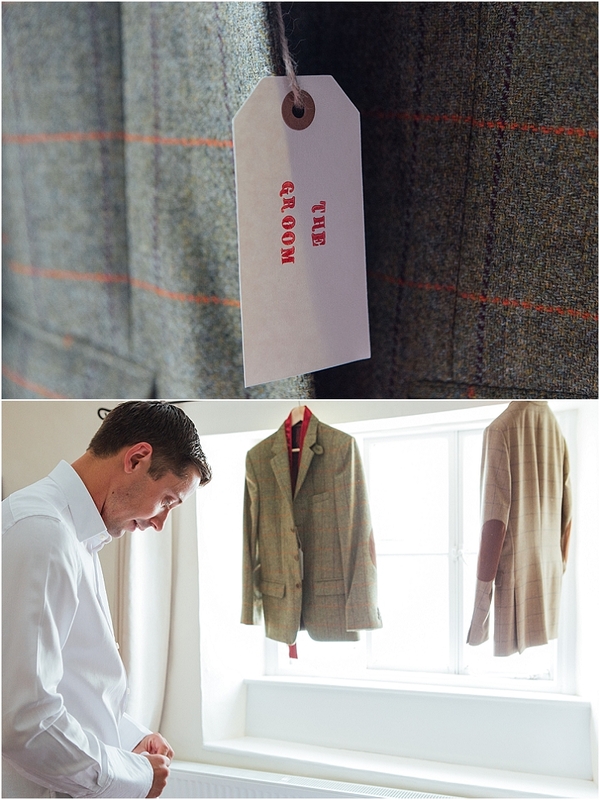 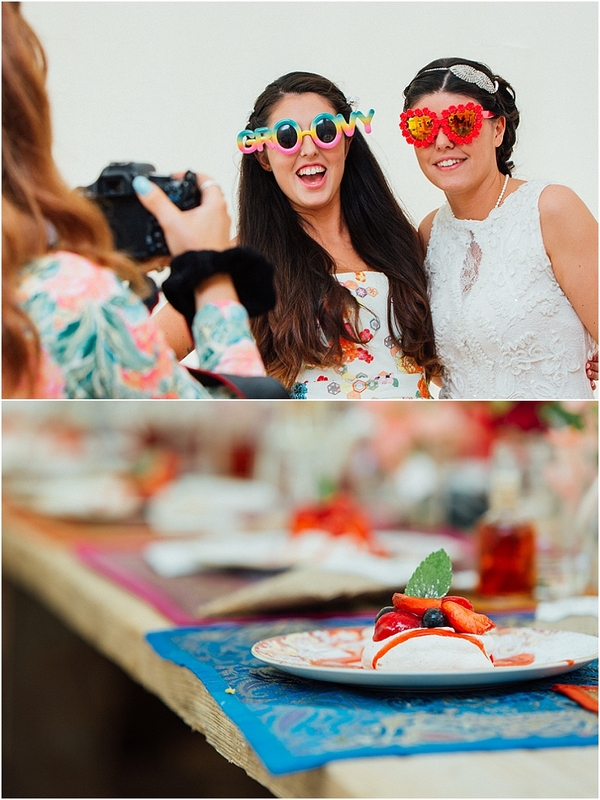 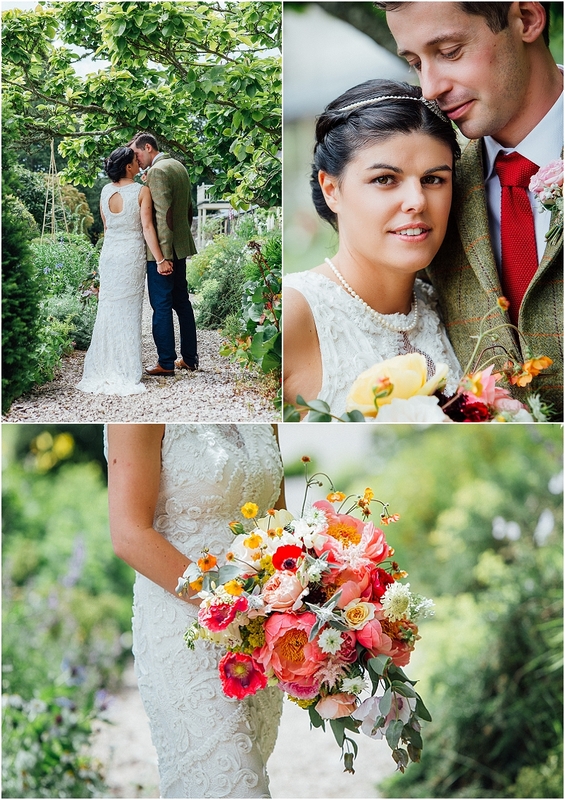 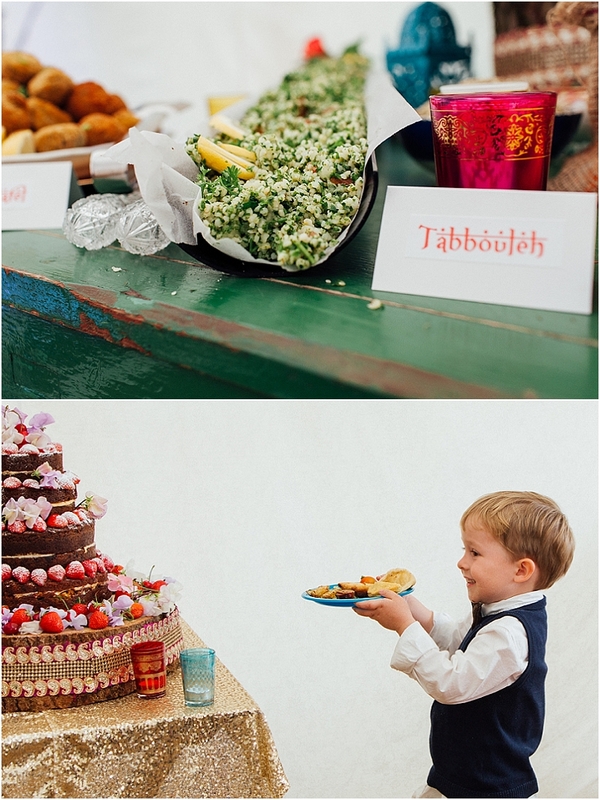 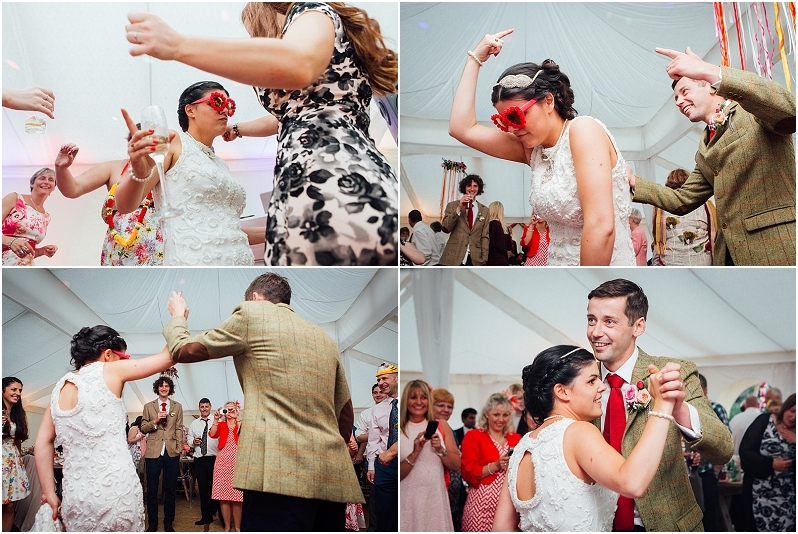 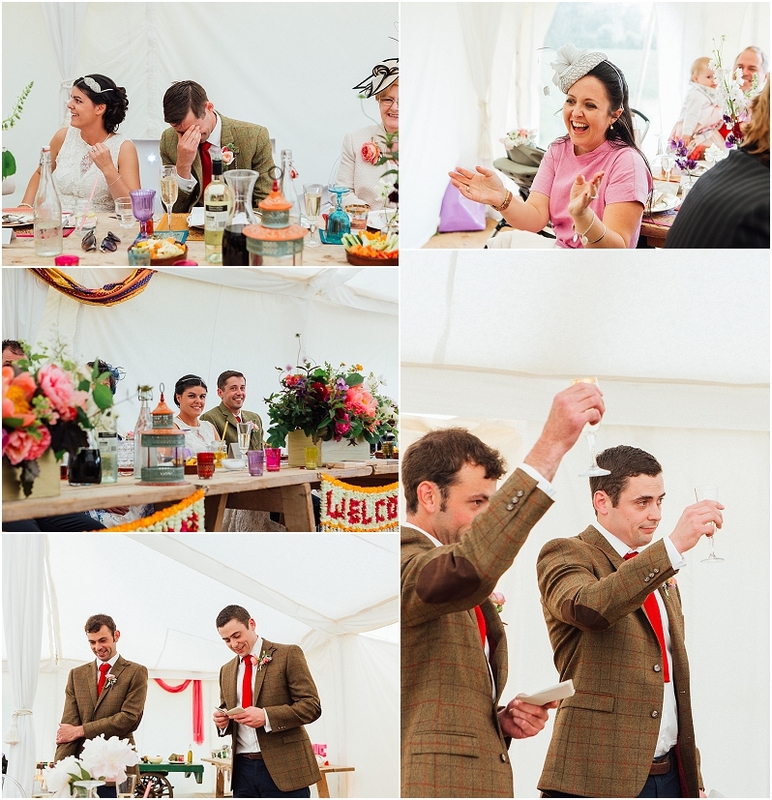 I will let the photos tell the story of the day, but needless to say that everything was a reflection of all of Nat & Martin’s favourite things rolled into one.. a fusion of English country living with Indian and Moroccan styling. 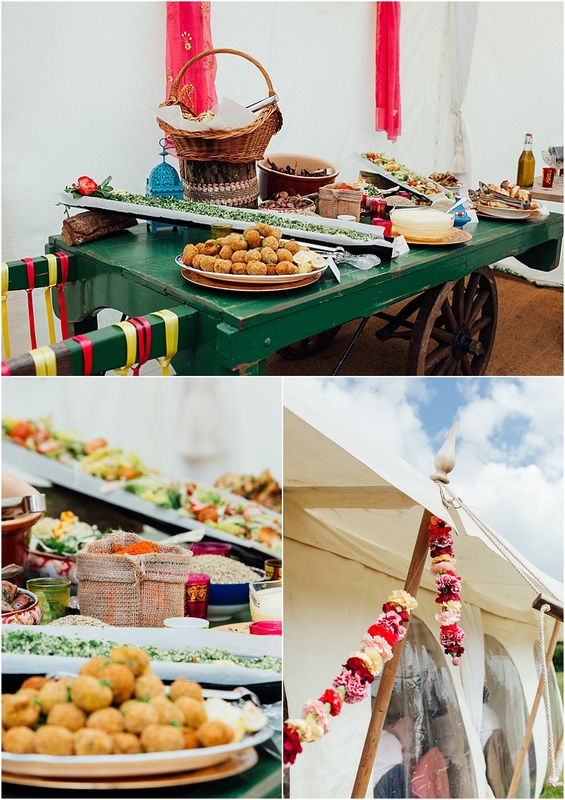 Add a Lebanese meal to the mix and your senses are on overload. 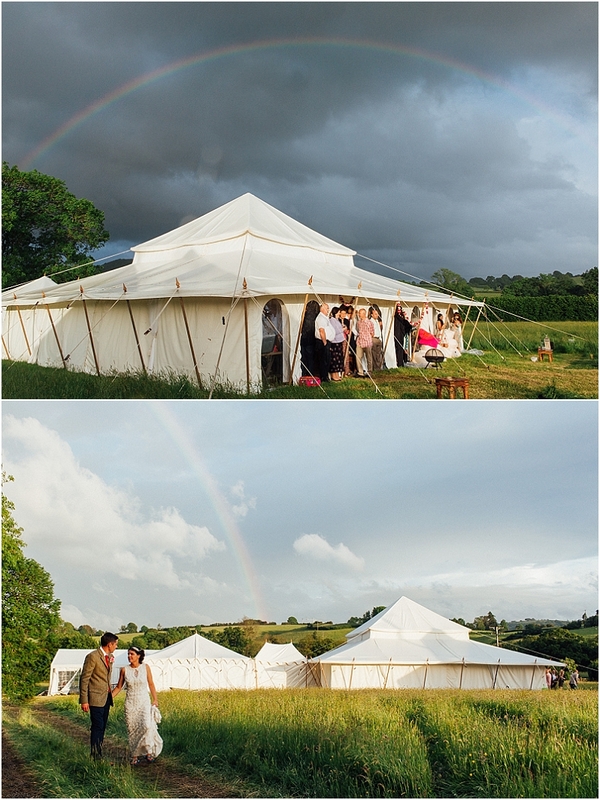 Everything was a visual dream to photograph, friends and family relaxing in a field of buttercups, the colours, textures, the golden evening light .. oh and did I mention the rainbow?.. 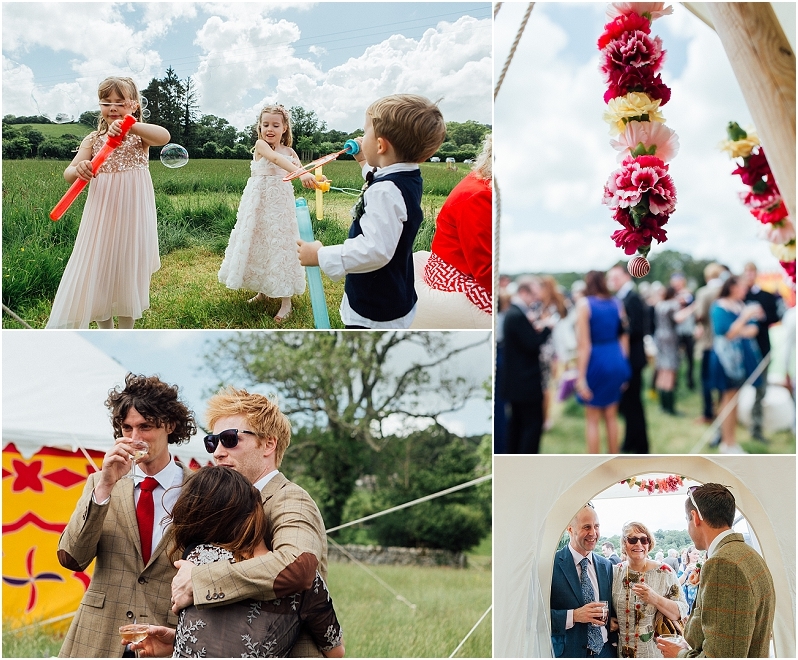 I hope you enjoy a few highlights from the day below – it was so hard not to go too mad and post them all! 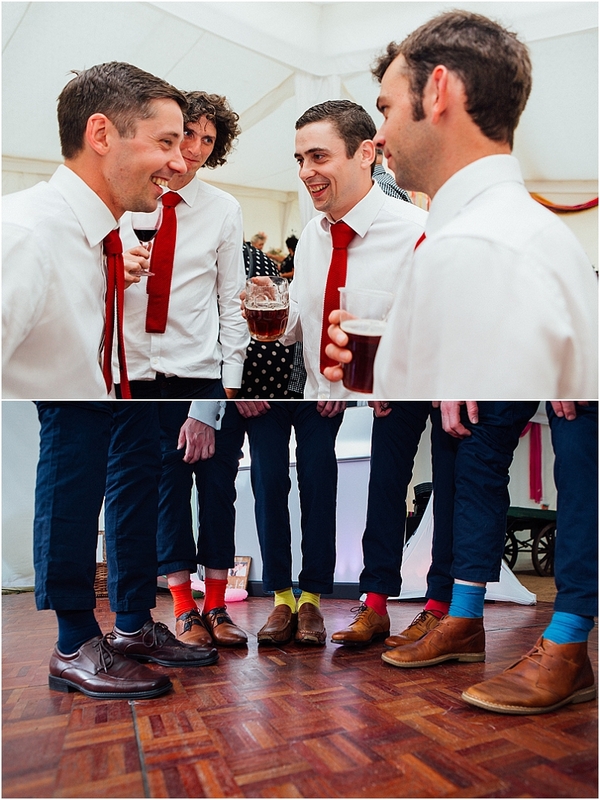 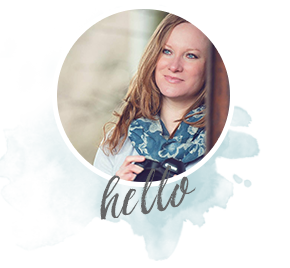 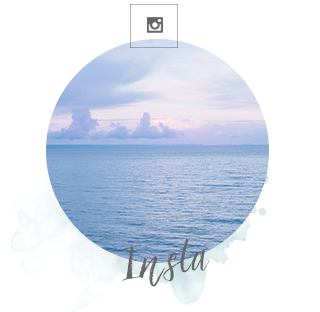 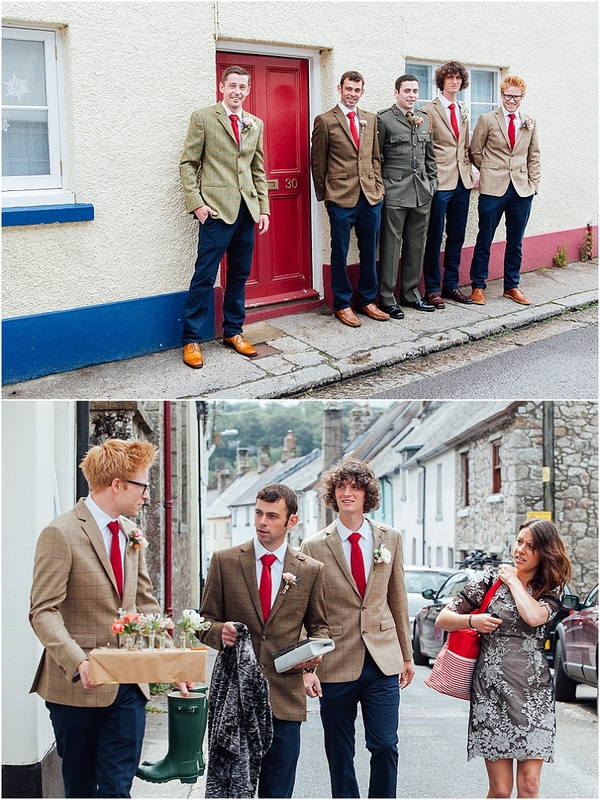 Big thanks also to Emma of Freckle photography for being so amazing on the day second shooting with me.